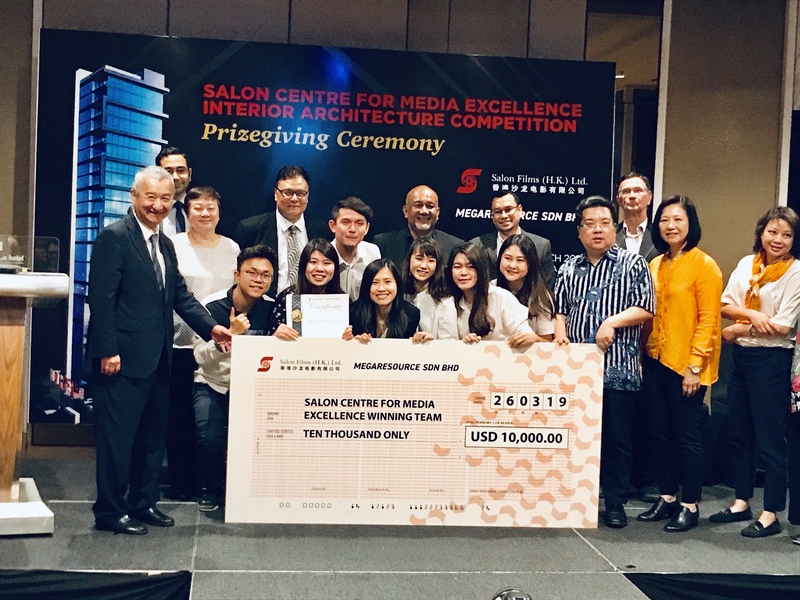 PETALING JAYA, 26th March, 2019 – A team of Final Year BA (Hons) Interior Architecture and Design students from First City University College (FCUC) achieved top honours by winning the Salon Centre for Media Excellence Interior Architecture Competition. The team, Vanguard Design, comprised team members Preston Tew, Alexis Phang, Marcus Chang, Soh Zu Xin, Sherlyn Loo and Yong Sing Luan. Led by Preston Tew, the team succeeded in creating an impressive interior design concept that netted them the USD $10,000 grand prize. Team Vanguard Design was invited by Salon Films (H.K) Ltd. to compete with teams from other Malaysian universities. The participating teams were tasked with proposing their own ideas for the interior design and utilization of a 20-storey office building. The office building, currently under construction, is located at Salon Films’ Kuala Lumpur site. 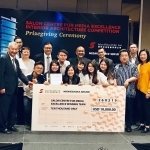 For Team Vanguard Design, their design proposal focused on a Content Creation Centre to accommodate filmmakers and other small media companies, with the idea of promoting Malaysia’s Film and Production industry. The proposal included amenities such as a Theater, Production Studio, Café, Exhibition Hall, Film Museum and even a Co-Working Space! Despite competing for the very first time, Team Vanguard Design’s concept won the judges’ hearts. One of them even regarded the team were professionals, based on the exceptional quality of their work. During the interview session by Bernama Radio on April 1st (which garnered around 300,000 listeners), Tew shared that he and his course mates were in their Final Year of their studies. Wanting to achieve something memorable before graduating, they eagerly signed up for the competition upon receiving an invitation. 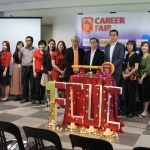 “One of the challenges we faced was time management. In addition to the competition, we had to juggle our time between other commitments such as our own course projects, lectures and our families!” he explained. Tew also shared that winning the USD $10,000 Grand Prize was an unexpected surprise. He and his teammates have yet to discuss their plans on how to spend the money. 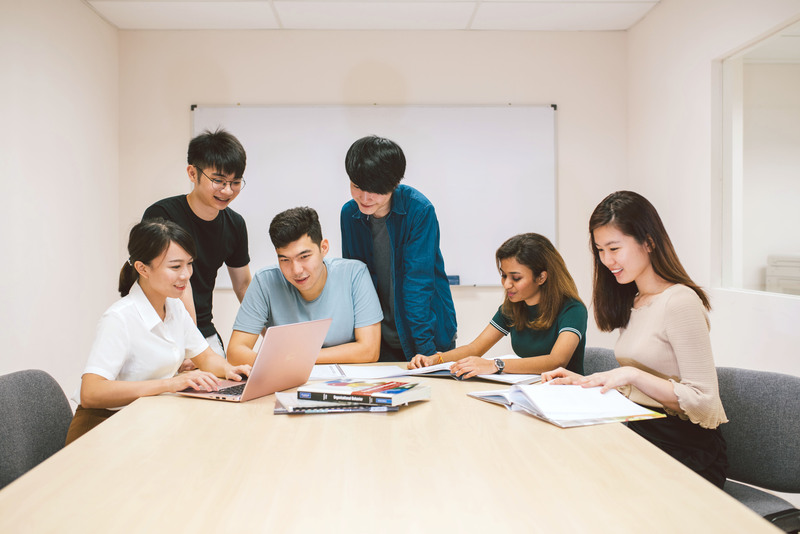 Deputy Head of the Faculty of Design & Built Environment, Ms. Chua Huwi Huwi was overjoyed with the achievements of her students, adding that they had proven their mettle in their field. “I believe that this competition was beneficial for the participants as they were able to experience the actual realization of their own concept. Moreover, we managed to get industry professionals to provide valuable feedback, which is really good for the students!” Chua said. The BA (Hons) Interior Architecture & Design degree is currently offered at First City University College. The degree programme spans three and a half years, with intakes in January and September. Students of this degree programme have the opportunity to work with Interior Design Companies, Architecture Firms, Furniture Manufacturers and other companies in the relevant field. Interested students may visit First City University College during the Open Days during the weekends.